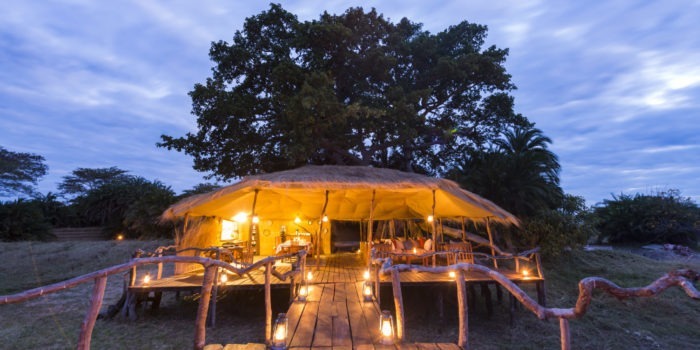 Musekese camp is one for the seasoned safari travelers. 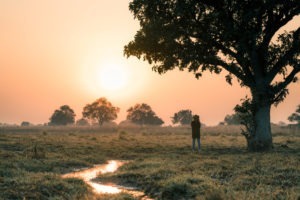 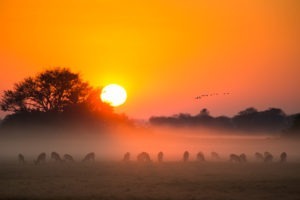 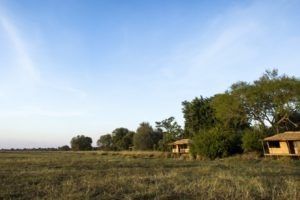 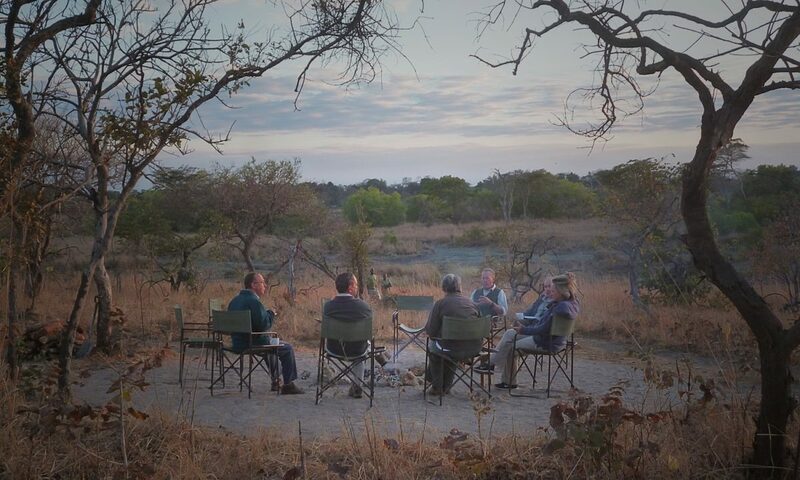 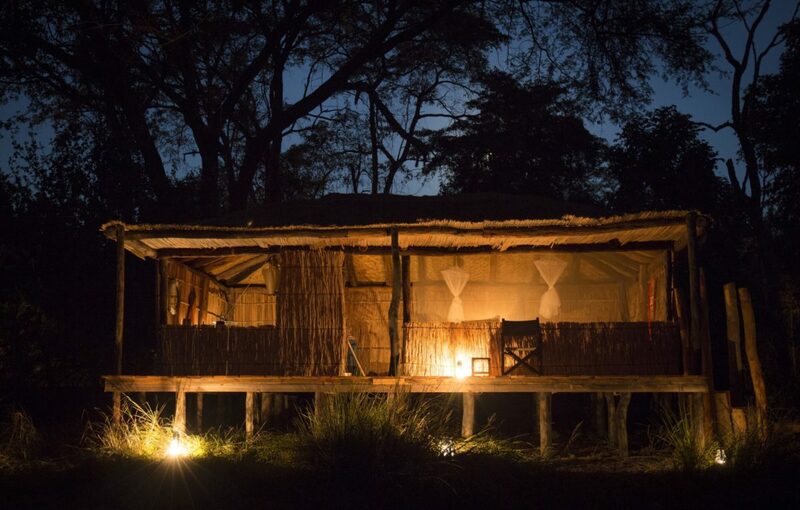 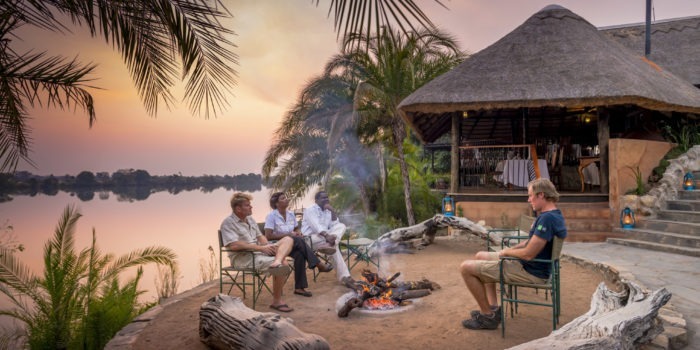 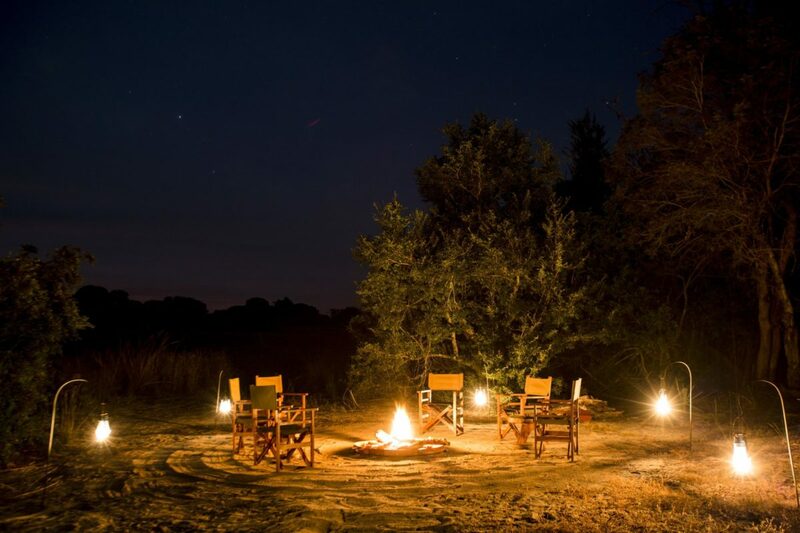 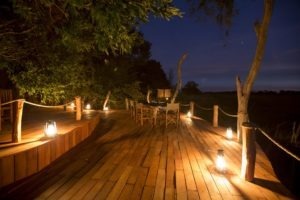 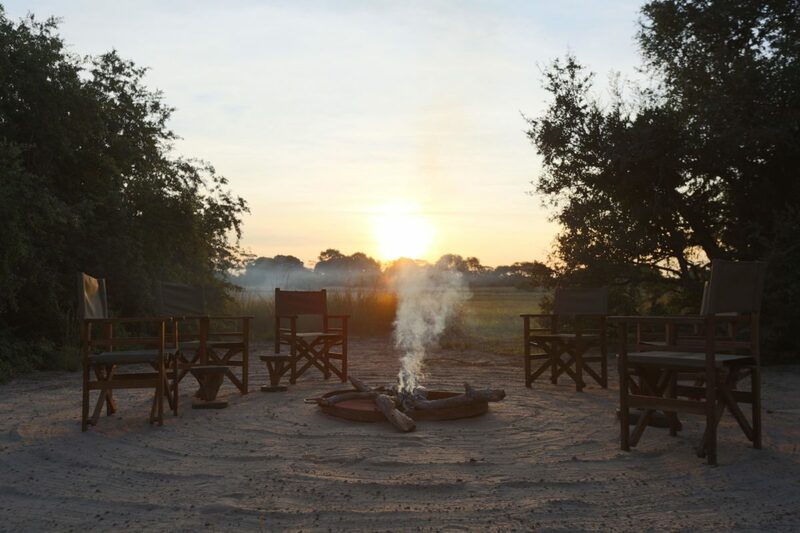 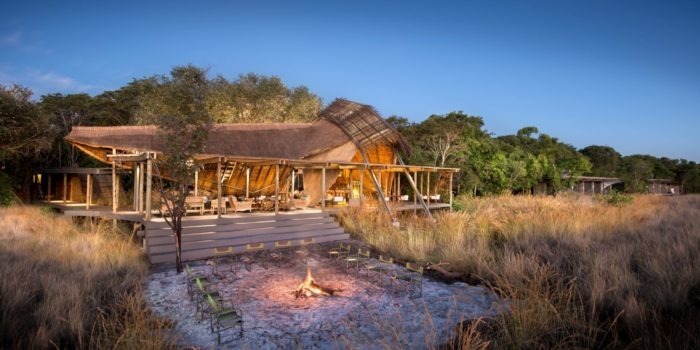 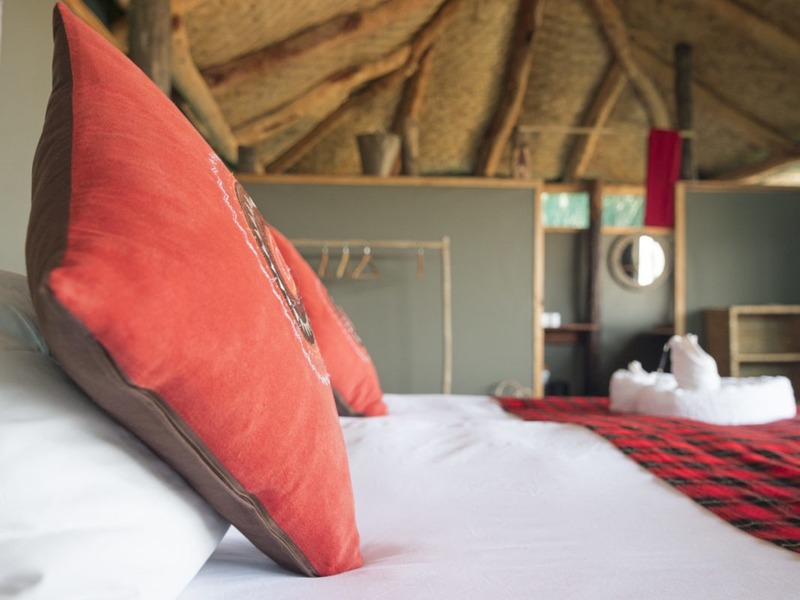 In a remote part of Northern Kafue National Park, owners Phil and Tyrone have created an authentic Zambian bush-camp from where they conduct expert level safaris with their unrivalled knowledge of Kafue. 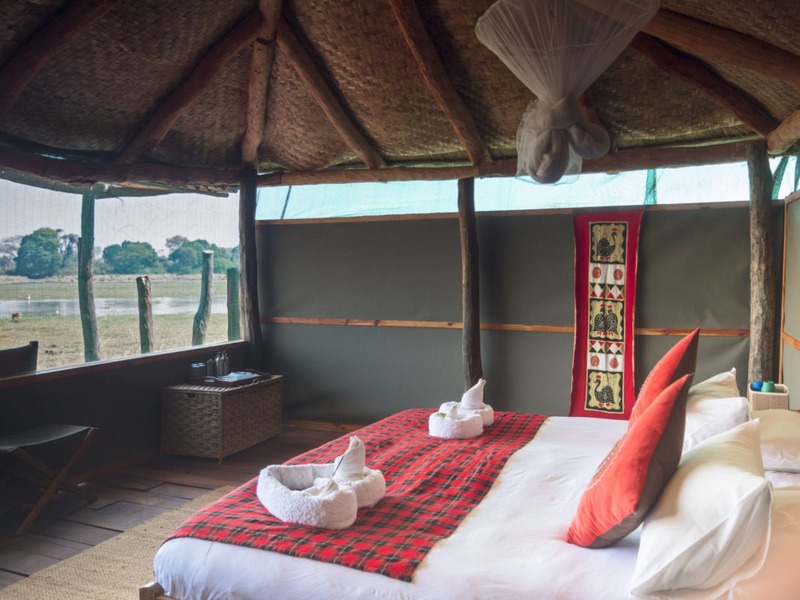 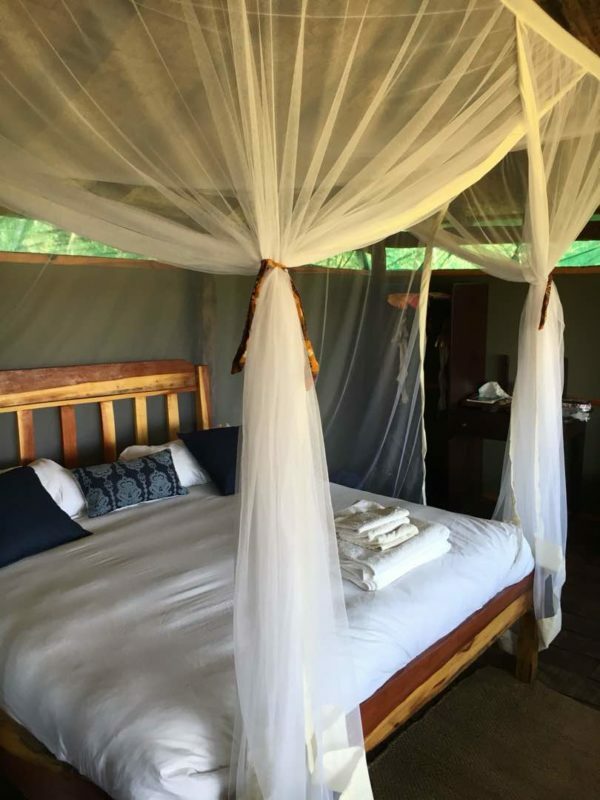 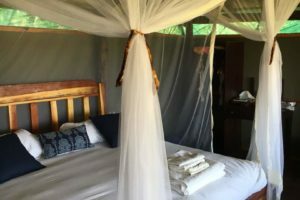 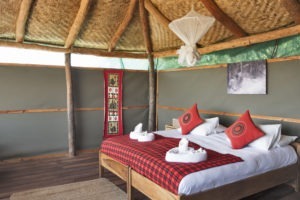 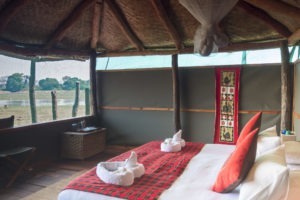 This intimate camp is set under the canopy of huge riverine trees right on the edge of a dambo which acts like a magnet for the regions wildlife. 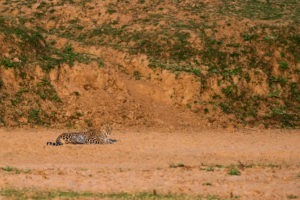 It is here that the resident lion pride lies in wait for their antelope prey, making for great game viewing. 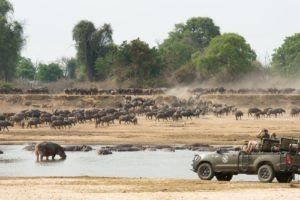 It is however a very vast area with plenty of water, so animal movements are unpredictable, and it is up to the excellent guides to work for the wildlife sightings as opposed to having them on a silver platter. 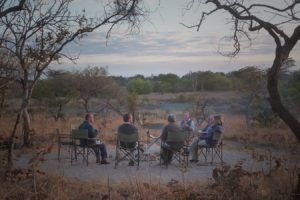 This in-turn allows for them to shine in their ability to bring even the most seemingly insignificant aspect of the bush to life with their indepth interpretations of the natural world. 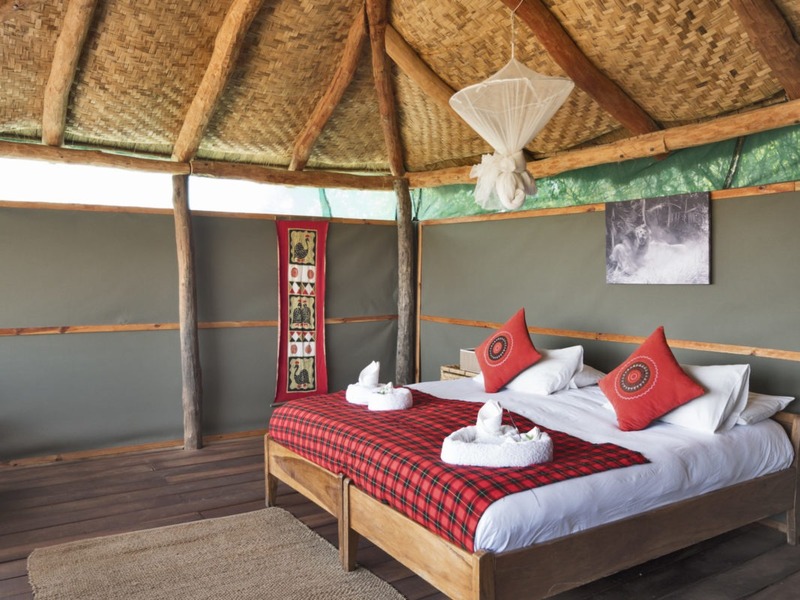 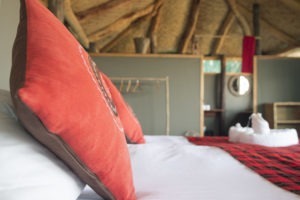 There are only four well appointed, raised guest chalets which all have views onto the game rich dambo, en-suite open air bathrooms, bucket showers and flush toilets. 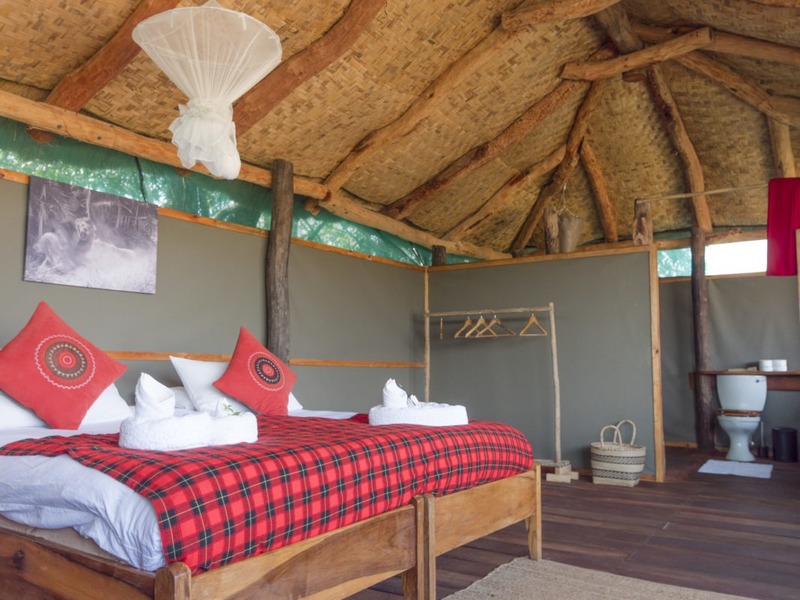 The main area is under a large thatched roof which provides some relief on the hotter days. 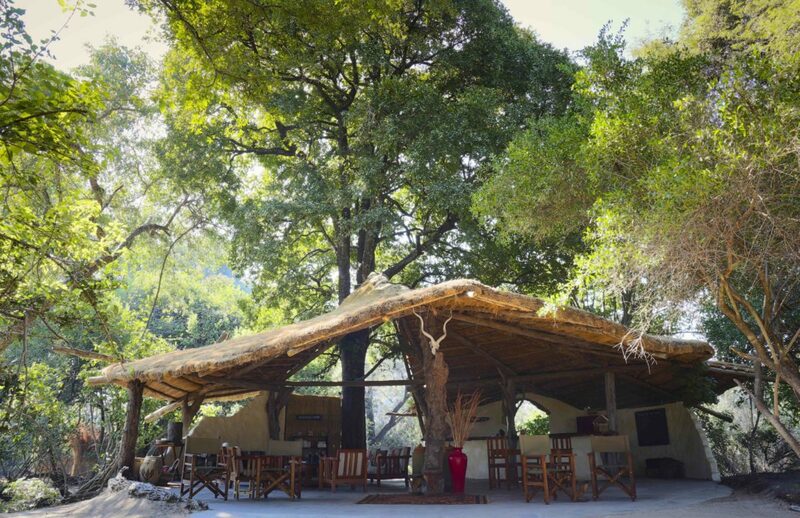 It is here that a well-stocked bar and library can be found. There is also a large communal deck area overlooking the lagoon where dinner is often served under the stars. 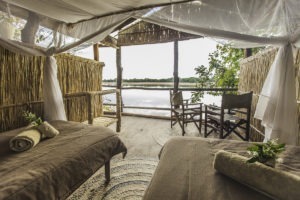 The diversity of activities is one of the main draw cards of Musekese with the options of game drives and walking safaris as land based, with boating and fishing safaris along the Kafue river as the water based options. 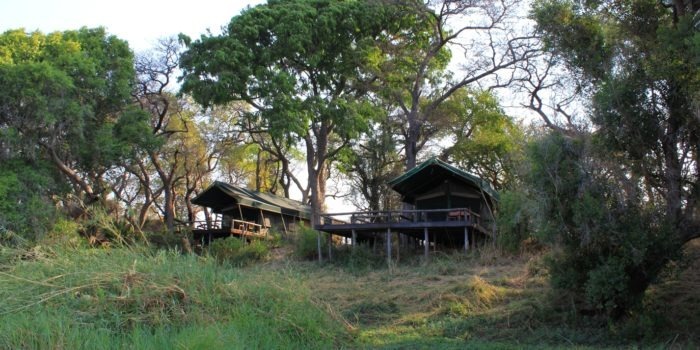 Day trips up to the renowned Busanga plains are also possible upon special request. 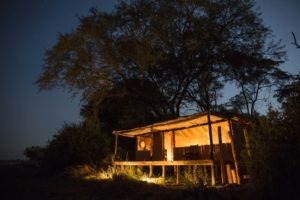 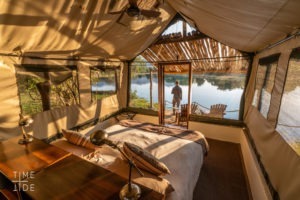 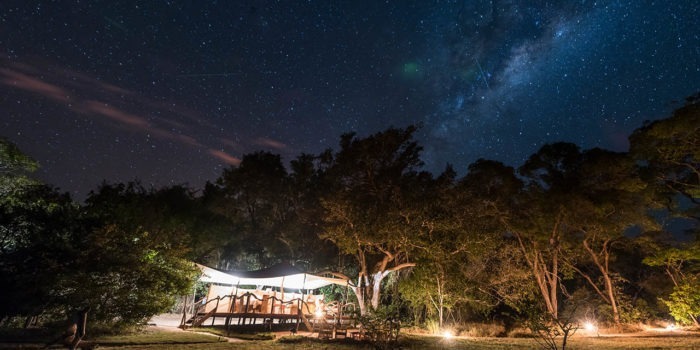 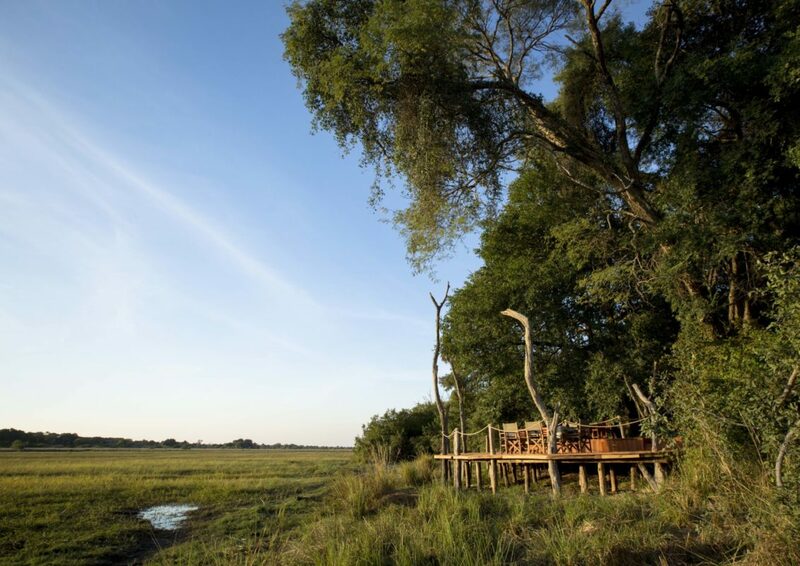 Intimate and remote Zambian bush-camp. 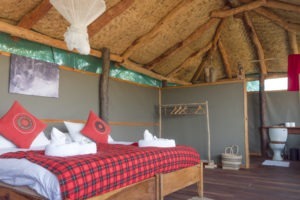 A wide variety of activities on offer. 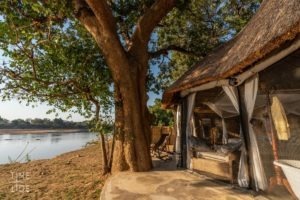 The best guides we have come across in the whole of Zambia. 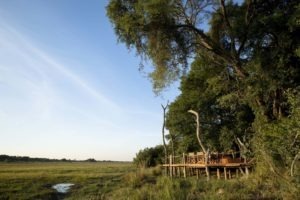 Outstanding birding with many different habitats. 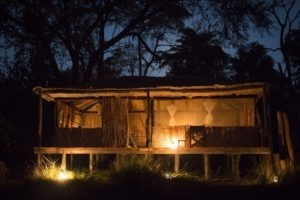 A large focus on the conservation of the area.